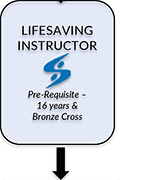 Dive into an exciting and fulfilling career as a Lifeguard and or Instructor with the help of LIT. 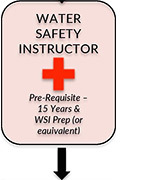 With facilities across the Lower Mainland, LIT offers all of the programs and courses you need to become an Aquatic Professional. 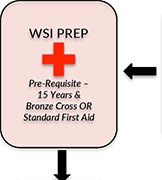 Learn more about the Lifeguard certification process below. 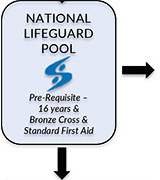 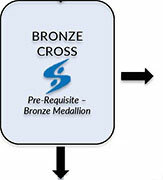 Please click on the course badges below to view a list of lifeguard courses and register.